Living at the intersection of truth & life. 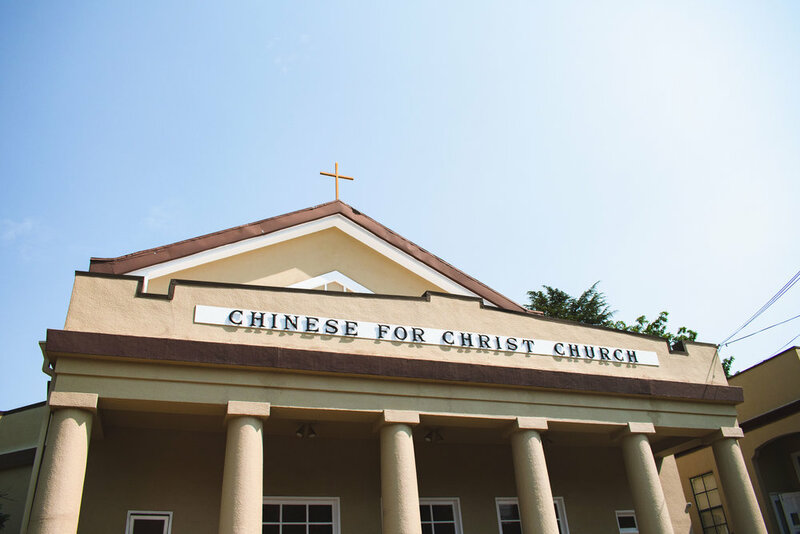 We are a non-denominational, Bible-believing, and growing community in Christ located in the Elmwood District of Berkeley, CA, within walking distance of U.C. Berkeley. At Vinewood, are committed to knowing Jesus Christ, authentic worship, and the fostering of genuine relationships. We do this primarily through our worship service on Sunday mornings and during the week in our community small groups. We strive to be a community committed to “living at the intersection of truth and life,” or in other words, continually driving toward applying Biblical truth in our everyday lives. Join us after service for light refreshments outside at 11:00 AM! Ask our welcome team for a "Get Connected" Card at the front door on Sunday morning, or fill out the online Get Connected Form so we can get to know you! Our prayer team wants to pray for you and praise with you in any and all circumstances! We meet Sunday after service at 11:15 AM in the prayer room. Or, Fill out the Prayer and Praises form online or fill out the prayer card on the back of the bulletin. You may place this card in the offering box, or hand it to an usher following the service. Find out more about CFC Vinewood! Check out our Media blog for past sermons, worship playlists, photography, devotionals, and more.